Not too many people know that the world’s first digital laser was invented in South Africa, or that in the 1980s two scientists at the Council for Scientific and Industrial Research in Pretoria developed technologies that are fundamental to lithium-ion batteries. 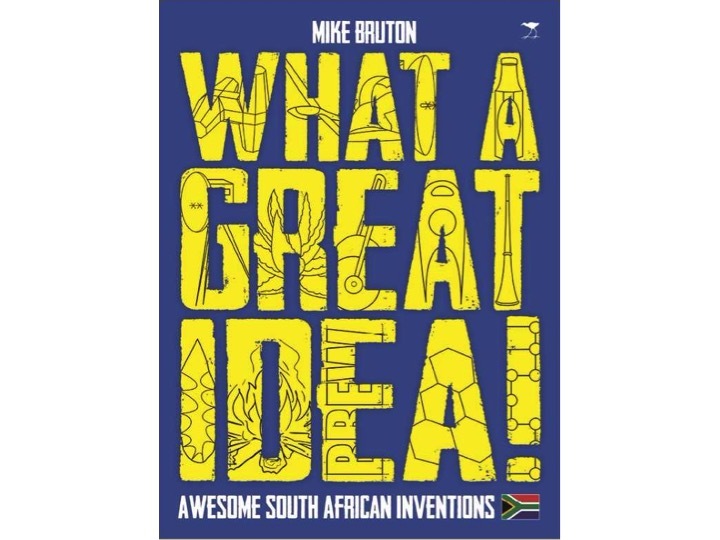 Mike Bruton is the author of a marvellous book entitled What a Great Idea! that has the explanatory subtitle Awesome South Africa Inventions. Beautifully illustrated, with 29 chapters that cover topics such as the importance of ideas, pre-colonial inventions and the value of innovation, the book is a celebration of South African creativity. 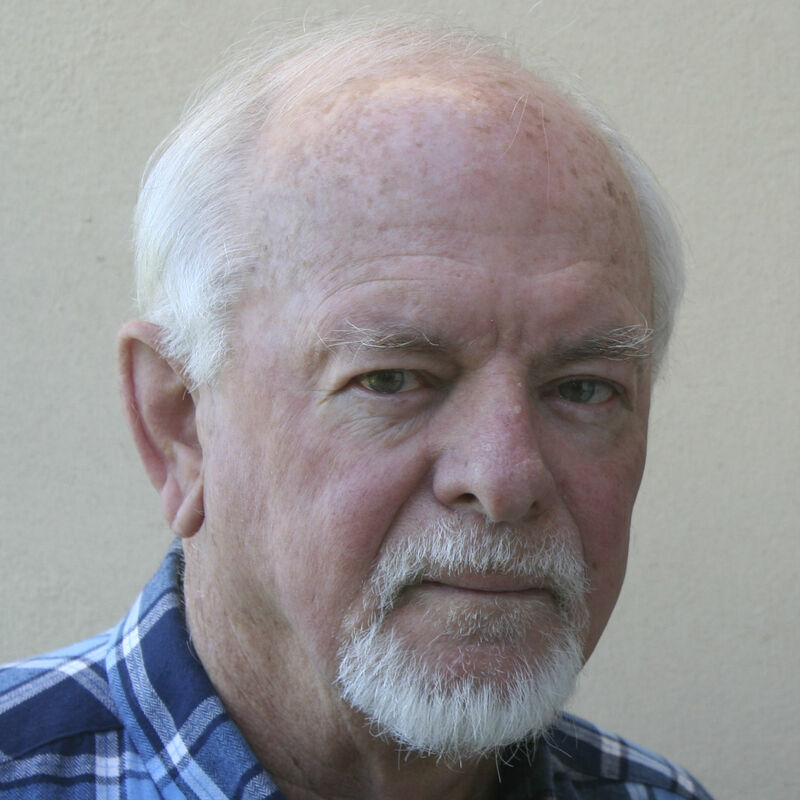 One of the country’s most prolific and remarkable inventors was the electrical engineer Trevor Wadley who, in the mid-1950s, developed the Tellurometer, an accurate distance-measuring tool that used microwaves. He produced an instrument that could measure distances to an accuracy of 3:1,000,000, and the Tellurometer revolutionised land surveying worldwide, with exports to more than 60 countries. Another South African-born inventor who features prominently is Elon Musk, best known as the developer of Tesla electric cars, as well as the founder of SpaceX and SolarCity. In a chapter entitled “Health and Pharmaceuticals,” Bruton (seen left, © Franschhoek Literary Festival) describes a variety of medical devices invented by South Africans, from a wind-up foetal monitor to a carbon-fibre bollard used by orthopaedic surgeons in knee ligament repair. He highlights the physicist Allan MacLeod Cormack who shared the Nobel Prize in 1979 for his contribution to the development of the CAT scanner, an instrument that has had a profound impact on the practice of medicine over the past 45 years. Also featured is the Aceso system developed by CapeRay that integrates two imaging modalities – X-rays and ultrasound – for the early detection of breast cancer, particularly in women with dense breast tissue. In the chapter “Industry and Mining,” Bruton describes the development of a low-dose X-ray machine called Lodox by the engineers at the De Beers mining company in the mid-1990s to scan the innards of miners “to ensure that they were not using diamonds as a dietary supplement”! Lodox systems are now used in hospitals and mortuaries all over the world. In the penultimate chapter, “How to Become a Great Inventor,” Bruton focuses on 40 factors for success. These range from “identify problems that need to be solved” and “believe in your vision”, to “know your competitors” and “be prepared to take risks.” What a Great Idea! is a book that’s jam-packed with fascinating anecdotes and facts, and deserves to be read by anyone interested in the power of ideas. Well done CapeRay – you’re right up there! Ask Jeff Bizos (Amazon) to fund it! Why not? Jeff has entered the Medical field. Maybe AMAZON PRIME could carry it????????? ?